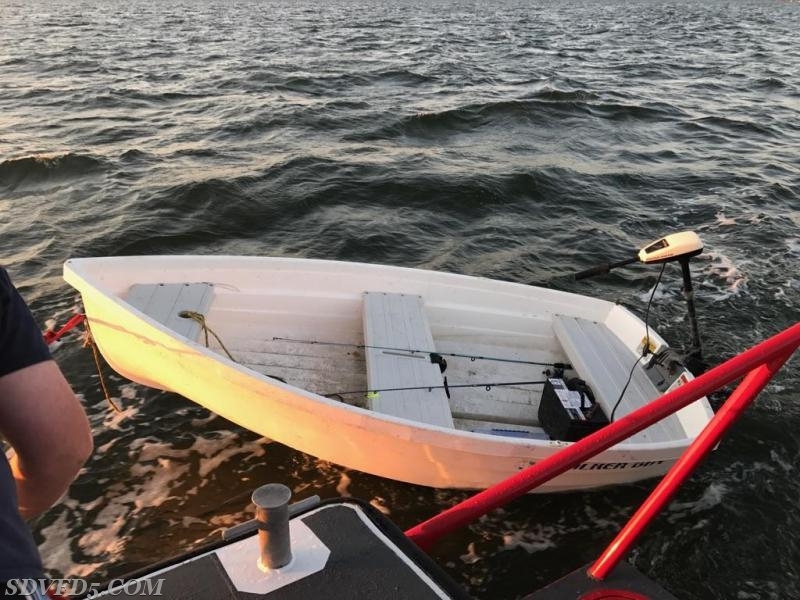 Early Saturday morning information was received of a unoccupied boat floating in the Potomac River. Boat 5 responded and located the boat approximately 1 mile off St. Clement's Island. 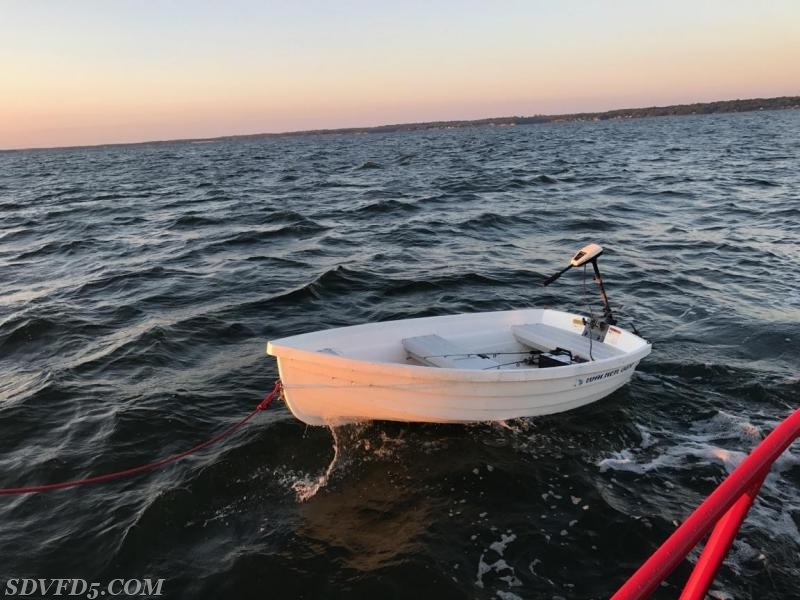 The boat was taken to St. Clement's Island and information was provided to US Coast Guard in reference to the boat. The owner of the boat was later located and retrieved the boat from the Island.